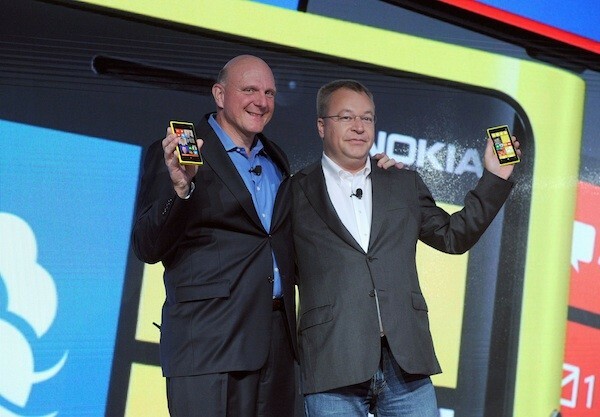 Microsoft officially acquired Nokia’s devices group to improve the overall Windows Phone platform. The New York Times, however, hears from sources that the company may have had another incentive: Nokia had been testing Android on Lumia devices. The Finnish firm reportedly started experimenting with Android “well before” the deal, making it easier to switch platforms if the Microsoft partnership didn’t last beyond 2014. Nokia’s potential OS switch wasn’t mentioned in the acquisition discussions this year, according to one tipster. Even so, the sources claim that Microsoft’s executives knew of the project’s existence — they would have understood the consequences of losing Nokia’s support. Microsoft and Nokia have so far declined to comment on the rumor, but it’s clear that any Android-based Lumias are now consigned to the history books. Forget the MP3 player, or even the Walkman — the real instigator of the portable audio revolution is the compact cassette, which just marked its 50th birthday. Philips formally launched the format on September 13th, 1963, bringing recorded sound to a truly portable (and more accessible) form factor. The technology didn’t just kickstart the markets for media players, field recorders and boomboxes; it led to bootlegs, mixtapes and other ways to shake up the audio status quo. 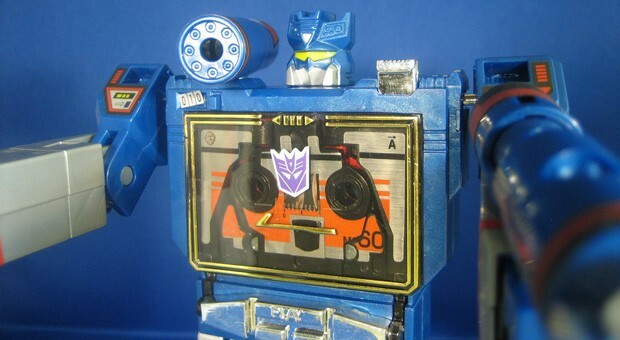 The cassette has largely disappeared outside of nostalgic reissues and transforming robot toys, but its effects are still visible after half a century of progress. Ads can be a buzzkill, especially when they’re so pervasive they become distractions. 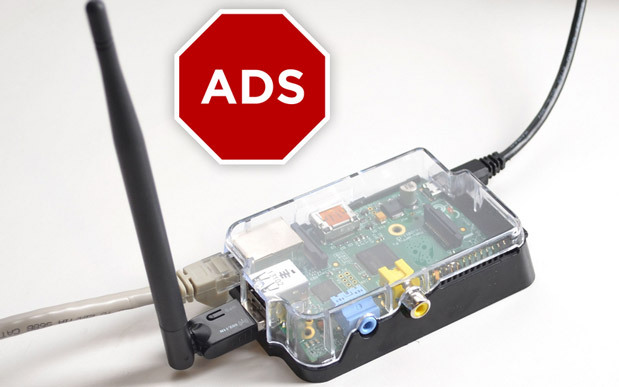 Luckily, Adafruit has a new tutorial that turns your Raspbery Pi into a WiFi access point that doubles as a mighty ad-blocking machine for any device — be it an iPad or an Xbox — that connects to it. All you need is a working internet connection, a Raspberry Pi booting Raspbian, a WiFi adapter, an Ethernet cable and the necessary software (which the tutorial breaks down for you). It should go without saying, but Adafruit also includes a reminder to whitelist the ad-supported sites you frequently visit. Blocking ads might improve your online experience overall, but it’s always a good idea to support the people who provide you with free content. To get started, check out the tutorial at the source link below. 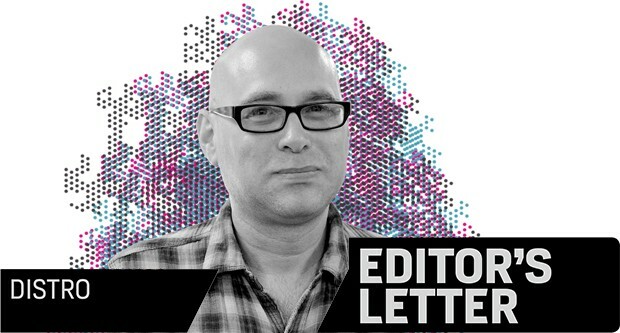 In each issue of Distro, Executive Editor Marc Perton publishes a wrap-up of the week in news. This week’s Distro includes our first hands-on looks at Apple’s new iPhones, the 5c and 5s. And you should read them — and check out our hands-on videos. But I’m not going to be spoiling anything by saying that we didn’t find anything about the new phones very surprising. After months of speculation, leaks and rumors, Apple’s iPhone event this Tuesday was something of a letdown. From the “champagne” iPhone 5s, to the phone’s fingerprint reader, to the “budget” 5c series, virtually everything that was announced on Tuesday was public knowledge — or at least well-circulated on the rumor mill — well in advance. Unlike earlier Apple announcements, there was no “one more thing” lurking under the covers. The launch of the iPhone 5c and 5s was a by-the-numbers Apple event that could have been assembled from an Apple launch kit. Tight guest list and carefully orchestrated media buzz? Check. Black-shirted CEO? Check. Brief performance by an aging pop star? Check. Excitement and surprises? Sorry, not this time. This entry was posted on September 13, 2013, 5:34 pm and is filed under Mobility. You can follow any responses to this entry through RSS 2.0. Both comments and pings are currently closed.